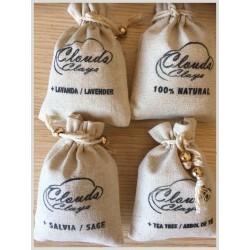 Buy our great value bundle Now and receive 4 X 150 gram bags of Clouds Natural Green Clays that includes 3 bags of natural face clays infused with essential oils of lavender, tea tree, and sage leaf oil and 1 bag of clouds natural clay masks. 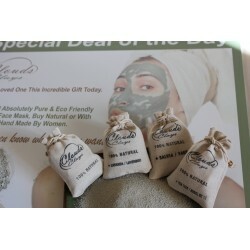 Buy 3 bags with essential oils and get the original organic natural clay masks for free. 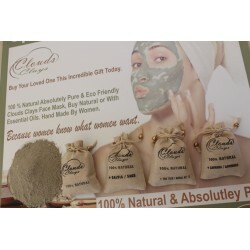 Using any or all of our proven multi-purpose detoxifying & brightening mild green mud clay face masks infused with essential oils, helps deliver some of the deepest pore facials in the world. 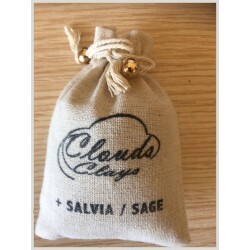 Speed up your healing, boost cellular and tissue growth and protect yourself from skin infections with its unique composition and 100% organic purity. 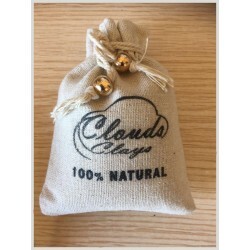 Our natural pure-clays are versatile and have mild properties that purify, sooth and nourish. 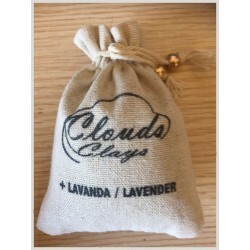 Manage all skin conditions by using clouds French green face mask clays that are ideal for all skin types including oily, thin, and sensitive skin. 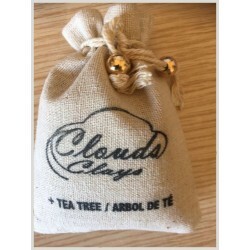 Wipe out and get rid of those dreaded breakouts, blackheads, whiteheads, spots, acne, rosacea, pimples, zits, boils, sunburn, eczema and all prone skin. 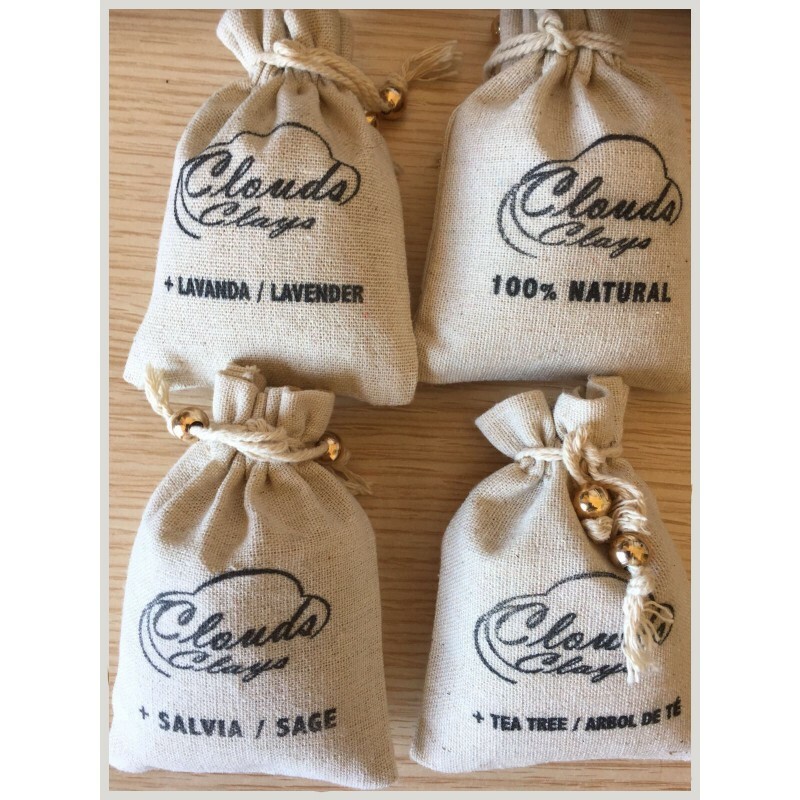 When your skin feels good, then you feel good, and there’s no reason to not treat yourself to the world’s most powerful and best clay masks that detox and brighten the face for dry or dull skin, but without removing too many essential oils.